Jim began playing the guitar at age seven, but did not start formal lessons until he was ten. 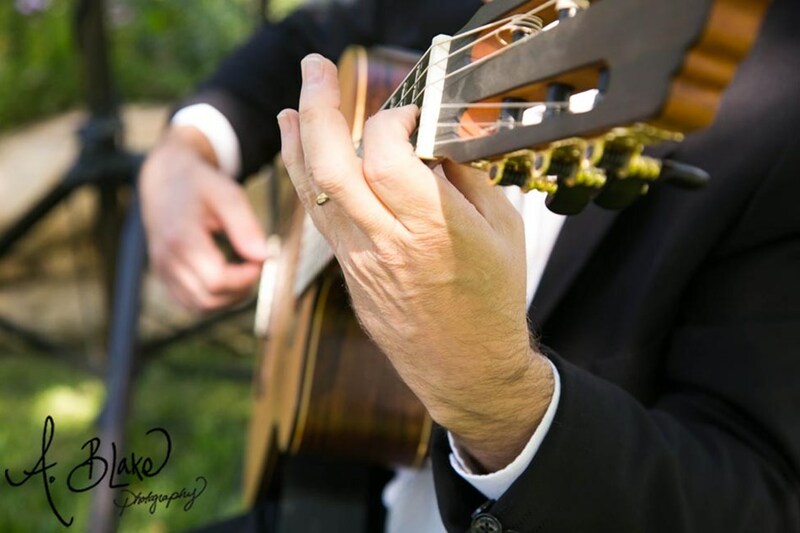 At the age of fourteen he began studying classical guitar with New York guitarist Bob Perrine. After studying in New York he moved to California where he received a bachelors degree in music at California Polytechnic State University, and A masters in music education from Boston University. He now teaches classical guitar at Cal Poly. 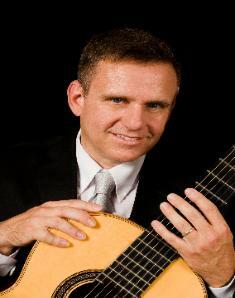 While at Cal Poly Jim studied Classical Guitar and Lute with Dr Craig Russell. Guitar Performance with Mathew Grief, Music education with Dr Alison Mclamore, Music theory with John Russell, and Piano with Dr Terry Spiller. Jim studied Jazz guitar with Ted Greene, Bruce Forman, and Reid Alburger. He also has performed in numerous master classes with Scott Tennent, Alex De Grassi , Dusan Bogdanovic, Christopher Parkening, and Jeff Linsky. Jim has become one of the most sought after guitarists on the central coast, and has a well established repertoire which is suited for most occasions. 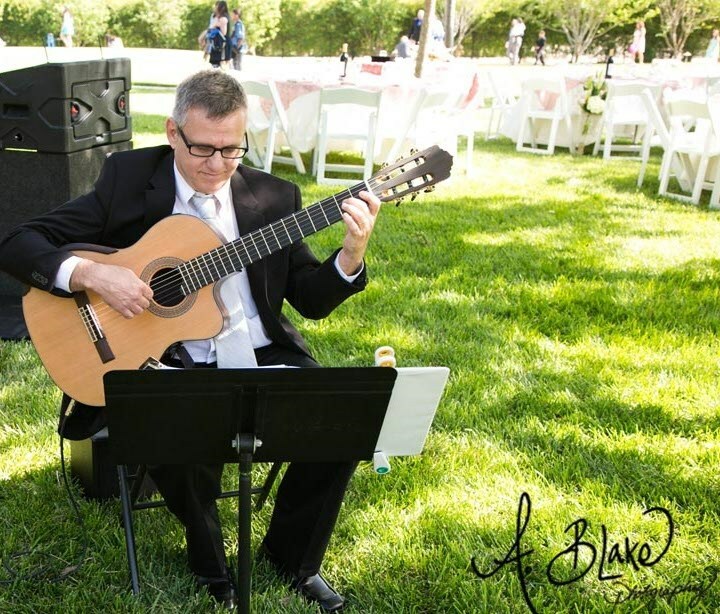 Jim has performed at The Cal Poly Pac, Cafe' Roma, Village Cafe', Adelaida Cellars, The Jack House, For Senator Jack O'connell, Castoro Cellars, Edna valley Vineyard, Laetitia Cellars, and numerous weddings and parties. He has also led the music therapy classes at Work Training Program, and performs occasionally at Vineyard Hills health Center for the elderly. Jim has also been one of the central coasts premier music teachers. Please contact at or by phone at . Please note James Bachman will also travel to Templeton, Creston, San Luis Obispo, Paso Robles, Morro Bay, Los Osos, Harmony, Avila Beach, Cayucos, San Miguel, Pismo Beach, Grover Beach, Arroyo Grande, Oceano, Cambria, Santa Margarita, Shandon, Cholame, Nipomo, Bradley.